POWERBOATING - MAKE YOUR PASSION YOUR LIFESTYLE! The Recreational Powerboating Association is the leading authority for hands-on powerboat instruction, powerboat certification & powerboat schools in the United States. Take powerboating instruction through our network of certified powerboating schools with certified powerboat instructors. Through our powerboat courses, the RPBA will help you learn powerboating and achieve powerboating certification safely & with confidence. RPBA Certified Students can go from basic powerboat maneuvering to advanced powerboat courses, then enjoy powerboat vacations around the world. The Recreational Powerboating Association is committed to helping you understand, appreciate and fully enjoy the incredible world of powerboating. 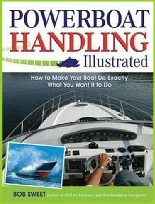 Whether you need to fine-tune your existing powerboat handling skills, meet your state’s safe boating requirements or learn basic powerboat handling as someone completely new to the world of powerboating, the RPBA’s comprehensive set of powerboat training courses, network of professional powerboat training instructors and powerboat training schools provides the solution. The RPBA will do much more than simply show you the basics; our affiliated schools can teach you everything you need to be a skilled and experienced powerboater, including helping you earn your powerboat certification. If you'd like to learn more, the best way to start your journey is to explore TheRPBA.com for more information on learning to powerboat. Polish up your docking skills! The Recreational Powerboating Association will be conducting “Close Quarters Powerboat Handling” clinics using its newly developed training simulator at 5 indoor boat shows during January and February to promote awareness of its training programs and kick off its instructor development efforts. Close Quarters Powerboat Handling is an intensive, 12-hour powerboat handling course that is designed to provide the skills necessary to maneuver a powerboat confidently, competently and safely in tight spaces. Successful completion of the program indicates the student has demonstrated competence in handling either a twin inboard, single inboard or outboard/stern drive vessel in close quarters in light wind and or currents. The goal of this course is to teach safe, efficient use of radar for small-craft navigation in any condition of visibility. 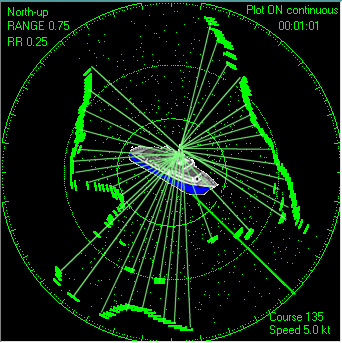 Radar teaches safe, efficient use of small-craft radar for piloting, chart navigation, and collision avoidance, including radar principles and practical matters of radar operation as well as using a realistic PC based radar simulator to illustrate radar measurements. This course covers a broad range of topics related to radar. Specific topics to be learned include, how radar works, interpreting the screen, position navigation, radar and navigation rules. 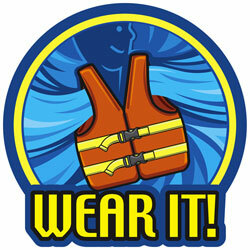 By taking a boating safety course with the Recreational PowerBoating Association's partner, BoaterExam.com™, you help make our waterways safer and more enjoyable. Your boater education card may help you avoid fines from states where mandatory boater education laws are in effect, and may also entitle you to a reduction on your marine insurance. 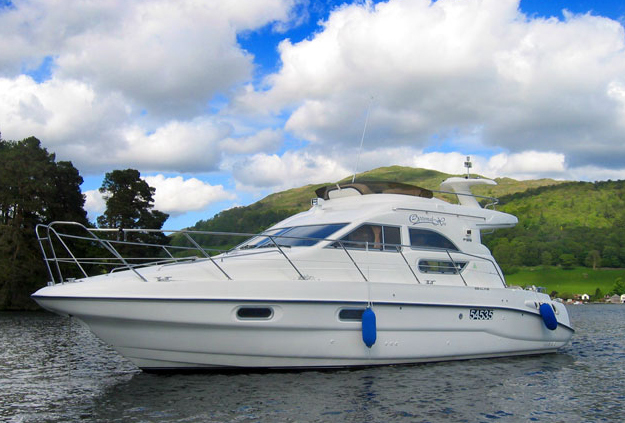 The captain’s first and primary responsibility is for the safety of the vessel, passengers and crew. A prudent skipper always conducts a safety briefing prior to departure, because the best preparation for emergencies is a well trained crew. Crew training is the responsibility of the skipper and it is prudent to conduct drills with the crew to include: man overboard recovery, fire and abandon ship procedures.